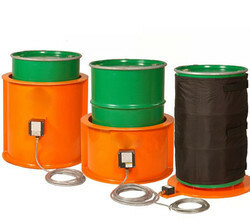 Pioneers in the industry, we offer hazardous area heating equipment, thermosafe type b induction heater, insulating top-hats, drum heater flame proof area and faratherm indication base heater from India. 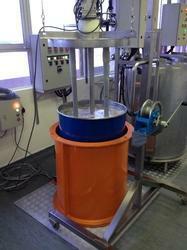 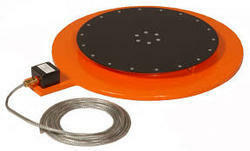 Designed to heat 205L drums or smaller steel vessels. 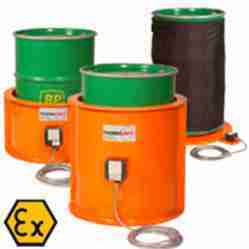 Minimises heat loss and increases efficiency Can be used with Thermosafe and Faratherm, even in hazardous areas.